Upper elementary teachers have a big job: to help students deepen their mathematical understanding and become more efficient mathematicians. 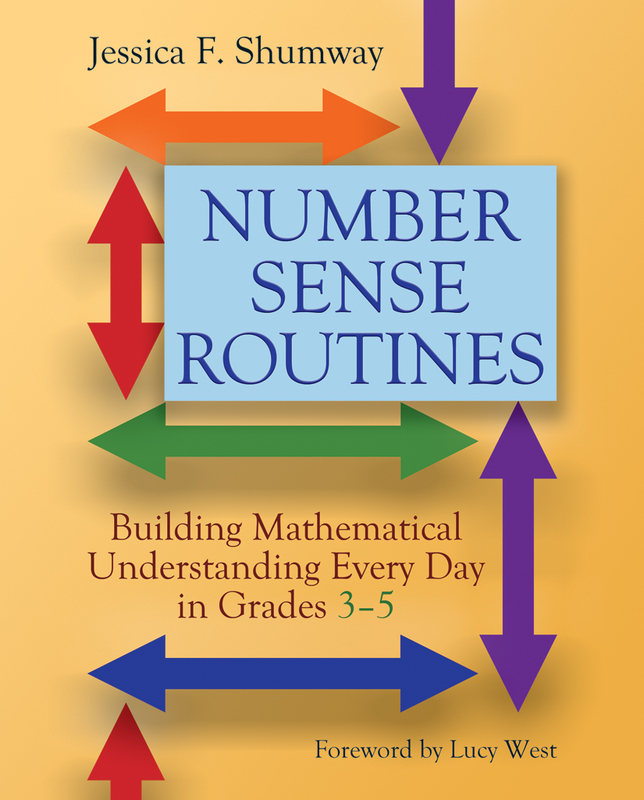 Number Sense Routines: Building Mathematical Understanding Every Day in Grades 3–5 is about tapping into every child’s innate sense of number and providing daily, connected experiences that are responsive to children’s learning needs. Wakes us up and challenges us to infuse new life, depth, and joy into the warm-up segment of our math block. Chapter 1 Number Sense: What Does It Mean?